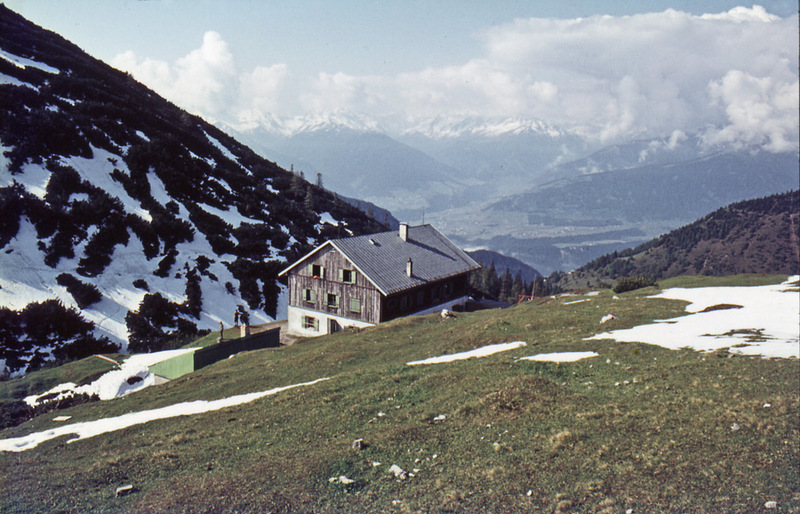 The climb was made after Solsteinhaus opened in the spring, and included a long weekend. Still starting out on a warm spring day it suddenly turned to a snowfall about halfway to Solsteinhaus. The rest of the weekend was sunny, except for the wind, snow, and clouds at the peaks.